Hello, my name is Soseul Park. 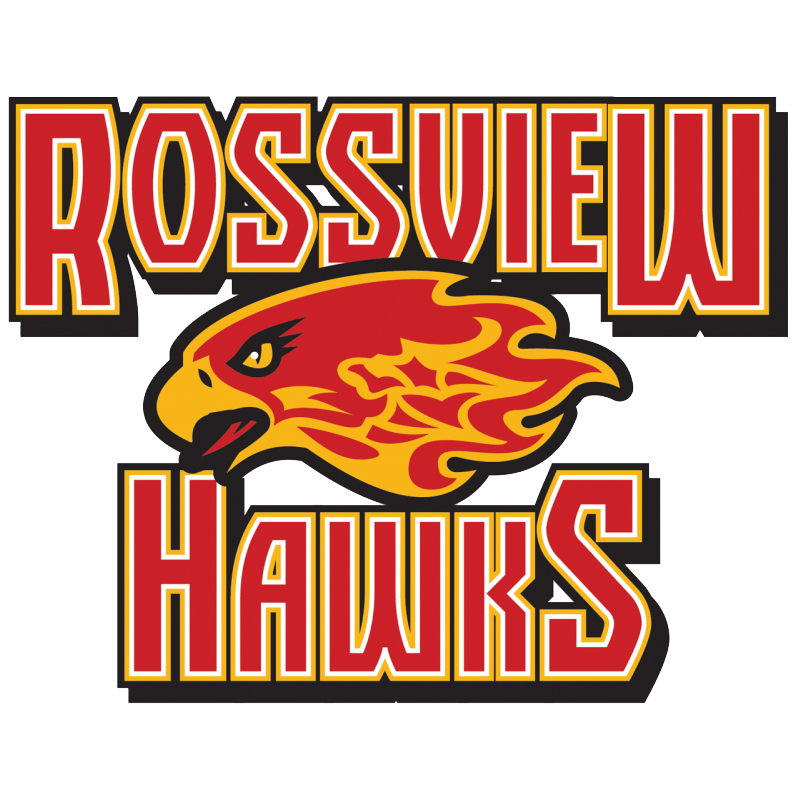 I will be teaching Korean I at both Rossview High School and Austin Peay State University. I went to school at Busan-Pusan N. University Graduate School. I have been teaching for 5 years. I am currently enrolled in the MAT program. I enjoy seeing students improve their skill in learning the Korean language. In my spare time I enjoy watching movies and cultural activities such as singing and dancing. I also enjoy meeting with my spanish and english speaking friends for language get togethers.